I started using wet wipes after my kid was born. He is now 3.25 years old. I still take the wipes in my handbag whenever I take him outside. The best thing I like about wipes is they are ideal for instant-cleanups. We do not need to carry more water bottles unnecessarily. 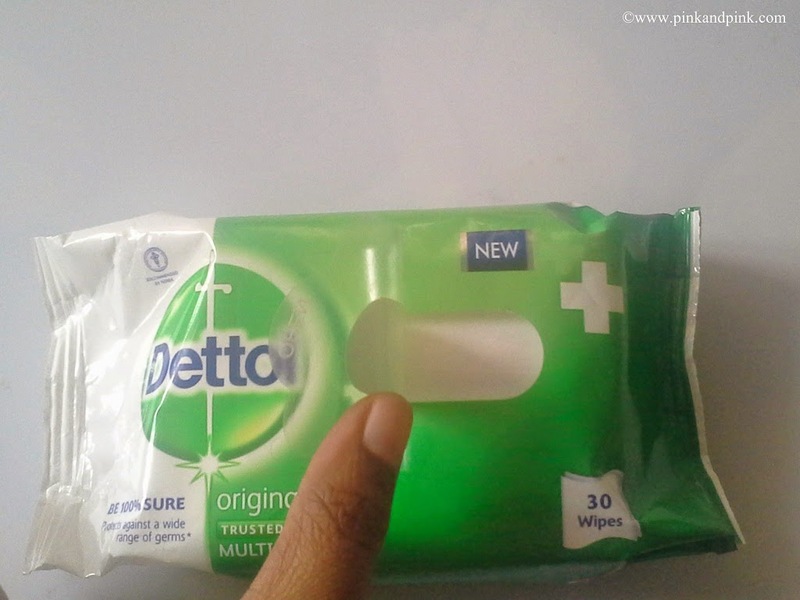 When I came to know about Dettol Multi-Use Wipes, I wanted to try it immediately. Since they provide better protection from a wide range of germs, I was attracted to it. I kept the Dettol Multi-Use wipes pack in my dressing table. My kid took it and asked what that is. Thinking that he would not understand what that is, I told him that it is nothing related to him and it is for me. 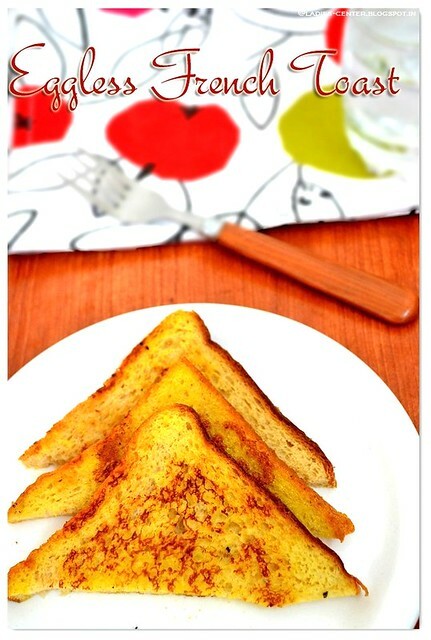 But to my surprise, he told that it is "Dettol". I have never taught him anything about Dettol before and I have not even talked anything about it before. I think that he knew it by TV advertisements. 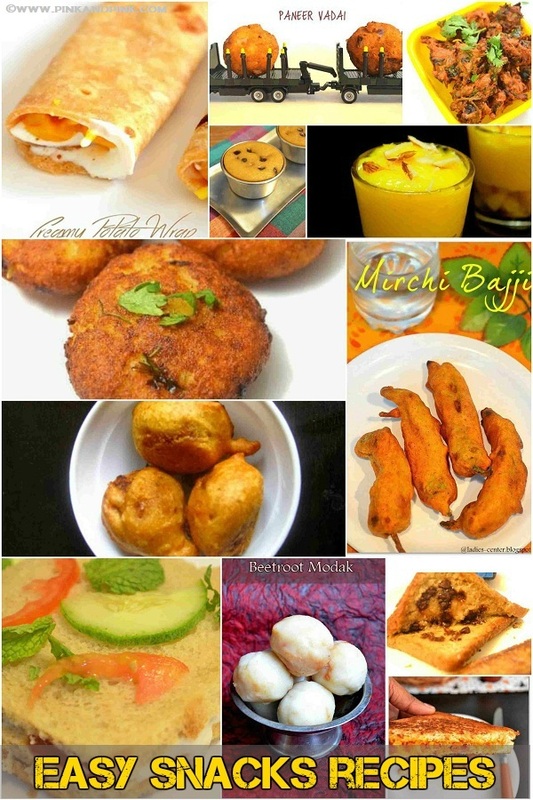 Check out them in the below image. I am a great fan of Dettol Antispetic Disinfectant Liquid. 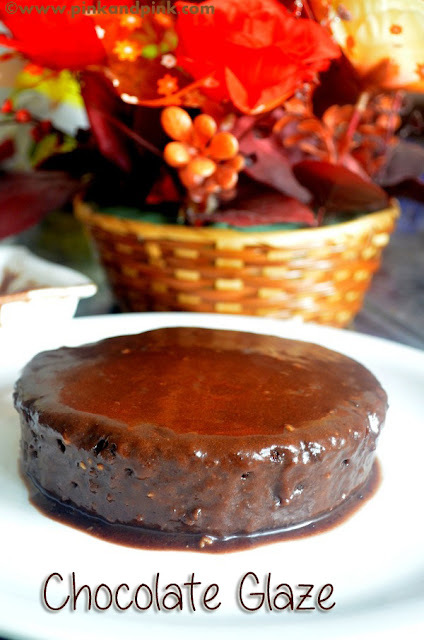 I always make sure that it is available at home all the time. I never washed my son's clothes when he was a baby without Dettol. My mom told me to always use Dettol while washing the baby's clothes. Now, Dettol Multi-Use Wipes also started to take place at my home. It comes in re-sealable packing. I never had satisfaction in cleaning fridge before using these wipes. I was searching for a good product to clean my refrigerator especially to clean the immovable parts. I can use normal tissues, wet cloth or usual wipes for both removable and irremovable parts of fridge. 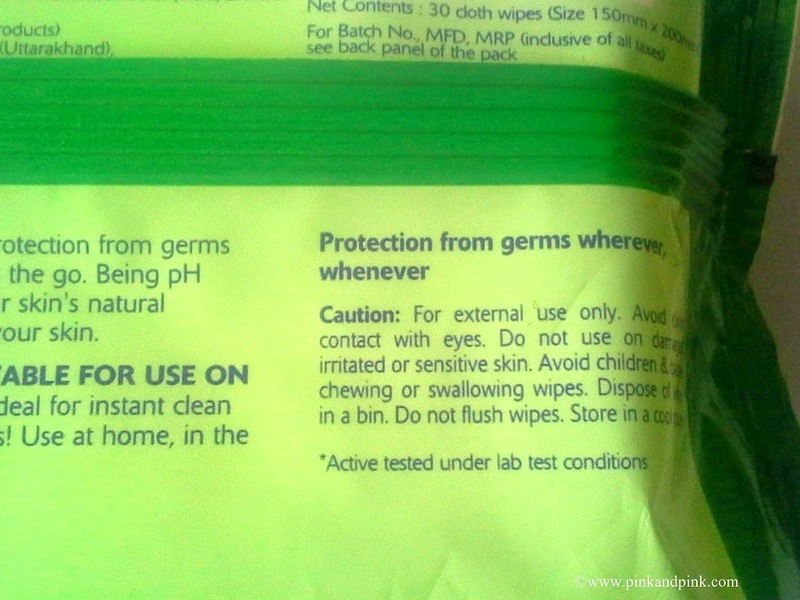 But I really doubt whether they can protect from germs. I am sure the refrigerator should have a lot of germs inside it. 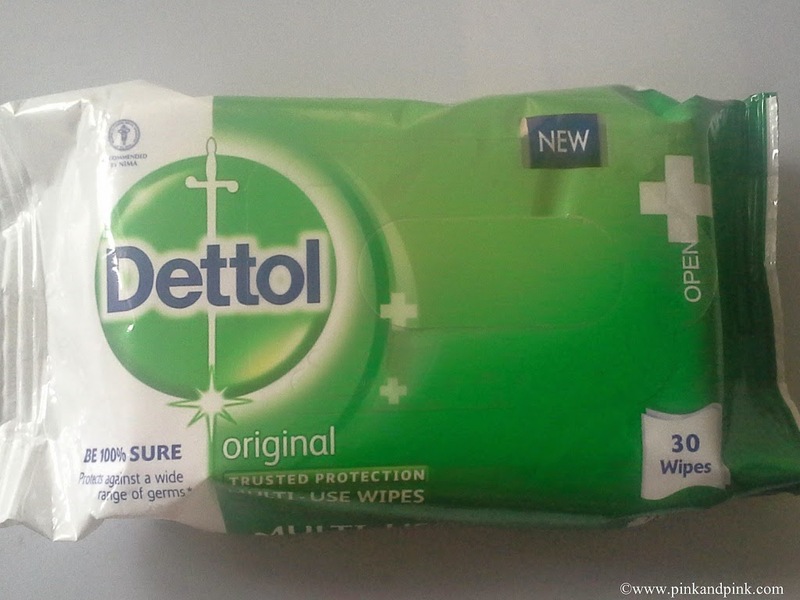 When I came to know about Dettol Multi-Use wipes, I thought to use it for cleaning my fridge. Yes, that was the first thing I did with the wipes. My son took one of the wipes before me and he started cleaning his toys with it:) Also, he liked the fragrance too. He asked me also to smell it. Next thing I tried with wipes was cleaning worktops. First, I clean the worktops with normal cloth and then I clean with Dettol wipes. I feel that it is a cost effective way. I use it for cleaning my face and neck too while going outside. 1. 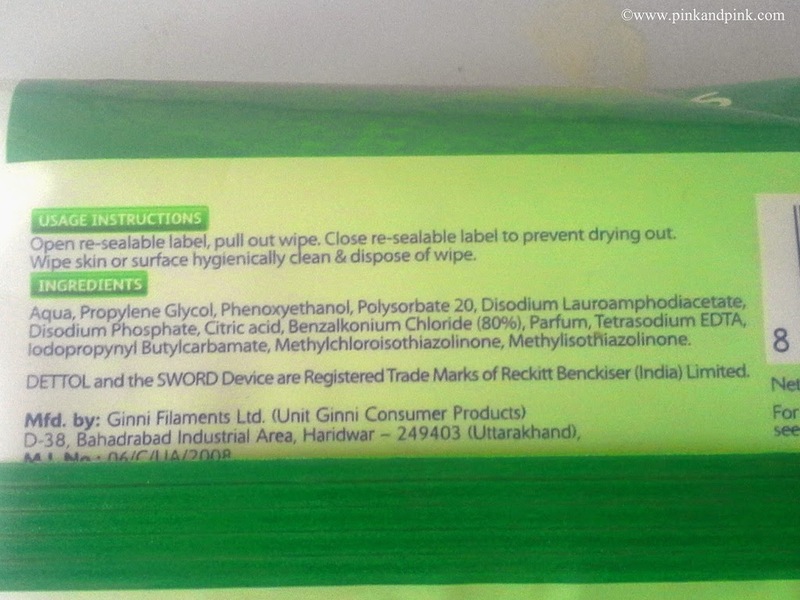 Multi-Use Wipes from a trusted brand "Dettol". So, there is no need to worry about reliability and quality of the product. 2. Can be used for personal uses - hand, face and neck. 3. 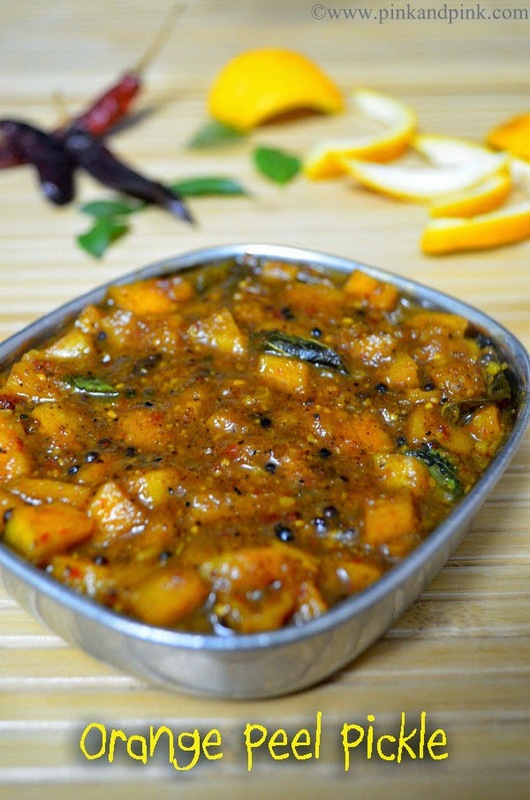 Can be used in the kitchen - worktops, refrigerators, microwaves and other similar devices. 4. Can be used to clean home surfaces like tables, door knobs, children's toys and chairs, and other similar surfaces. 5. Just few times of wiping is enough even for heavy stains and dirt. 6. Not only it can be used for cleaning but also gives protection from germs. 7. Best for travel. Must take it everywhere we go. 9. Being pH neutral, it will not affect my skin's natural protection, and the emollients present in the wipes keep our skin moisturized. I could not really think about any cons. I love the product totally. 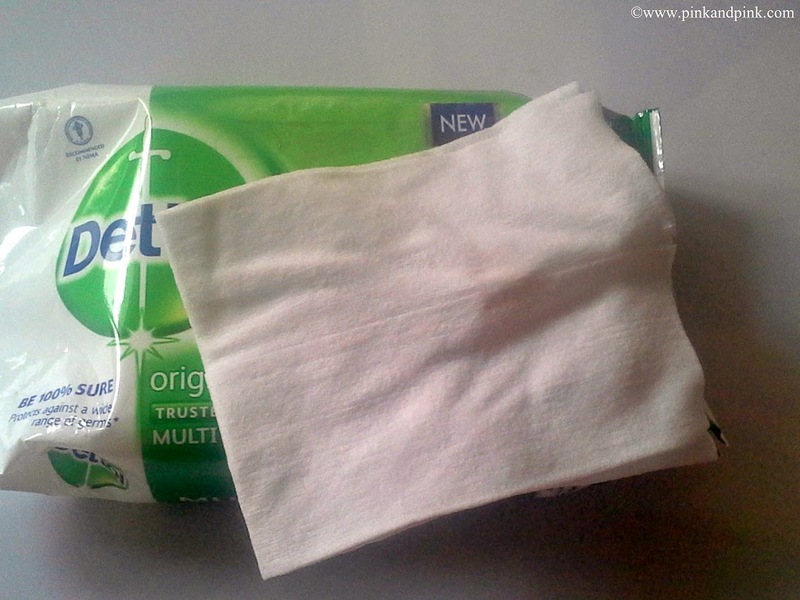 Check more details about Dettol Multi-Use Wipes on http://www.dettol.co.in/. 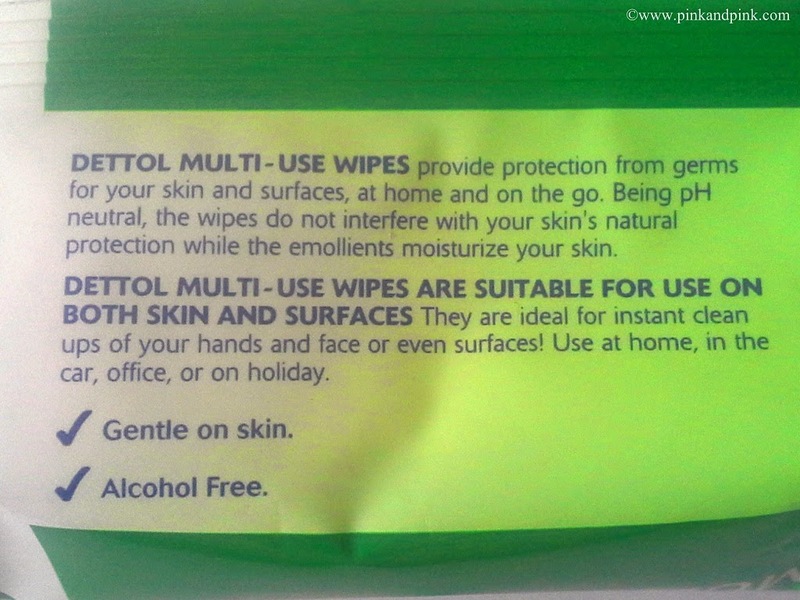 I recommend you to also try Dettol Multi-Use Wipes and share your experience with us. 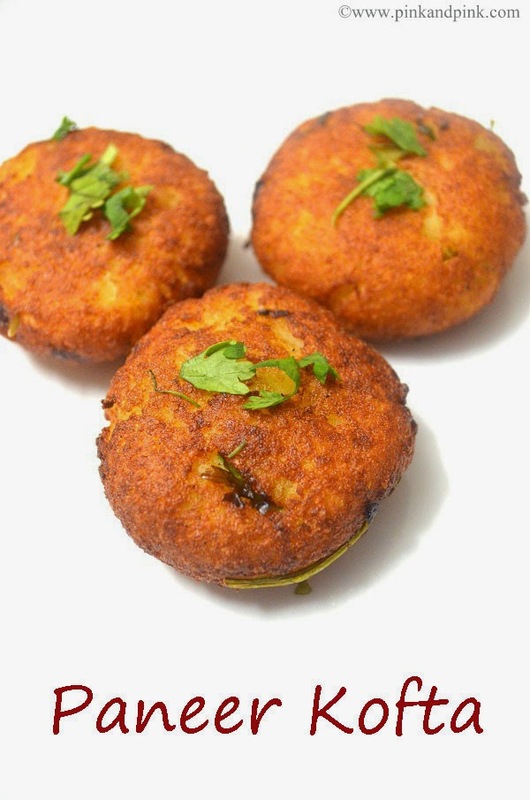 You buy through flipkart here.